A Breath of Fresh Air: Autumn Road Trip. . . . . . . . 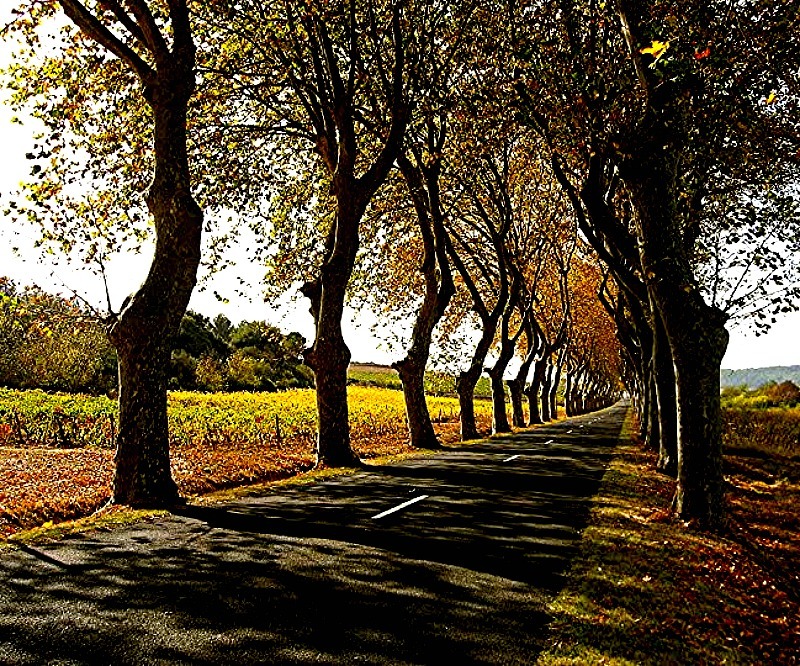 Autumn Road Trip. . . . . . . .
Photo taken driving through the vineyards to the medieval bastide town of Mirepoix. 13th century market square, to enjoy a drink or a meal. We are off this morning. No quiet country roads edged with ancient plane trees. 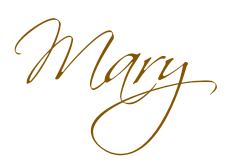 Have you had your Birthday, Mary ? If not, then this is the time to wish you a very, very happy Day. Have a wonderful trip and be safe. Looking forward to seeing lots of photos. Beautiful photo! Is there any fun place in our nation's capital these days? The French know how to make a road trip interesting with the beautiful Plane trees lining the roads and the many attractive villages along the way. I love road trips and for me it’s all about the journey, spending a night at somewhere nice along the way. I do my homework to find a good B & B or boutique hotel - my husband on the other hand prefers to keep driving until we get there! Of course I enjoy shopping in our small country towns where there is often a market! I’m looking forward to your illustrated travelogue which I know from previous ones will be interesting! Immediately I recognized the picture from S.France. How I loved driving down those roads. Just glorious. Out of the blue. . . . . . .
Another Birthday. . . . . . . .
Fall fashion - sweater weather at last! Get Away. . . . . . .
Sunrise on Sunday. . . . . . Autumn. . . . . . it's in the air! September in Seattle. . . . . . It's a new day. . . . . . . .